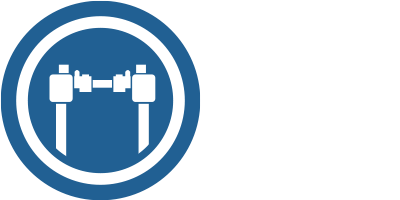 Fixed speed technology cuts down installation costs and avoids electrical interference with your ATG, POS, Cameras, and Intercoms. 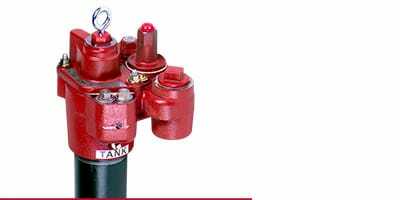 Red Jacket Pumps also feature an integrated yoke and junction box, eliminating the need for external components and further streamlining the installation process. The Red Jacket STPs include multiple features to ensure that they are easy and safe to service. This includes easy line isolation and testing, automatic electrical disconnect and fuel drain, and insolated and integrated contractors box and capacitor housing. 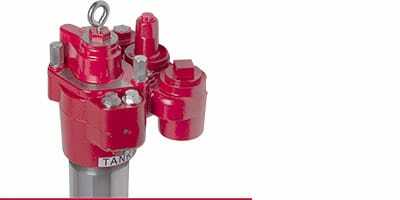 The Red Jacket portfolio of submersible turbine pumps contains a variety of solutions to comply with global standards and are recognized by all major regulatory bodies. Known for their quality and reliability, Red Jacket STPs are installed and serviced across the global. Red Jacket products receive the hightest level of support from our team of authorized service contractors and service providers. 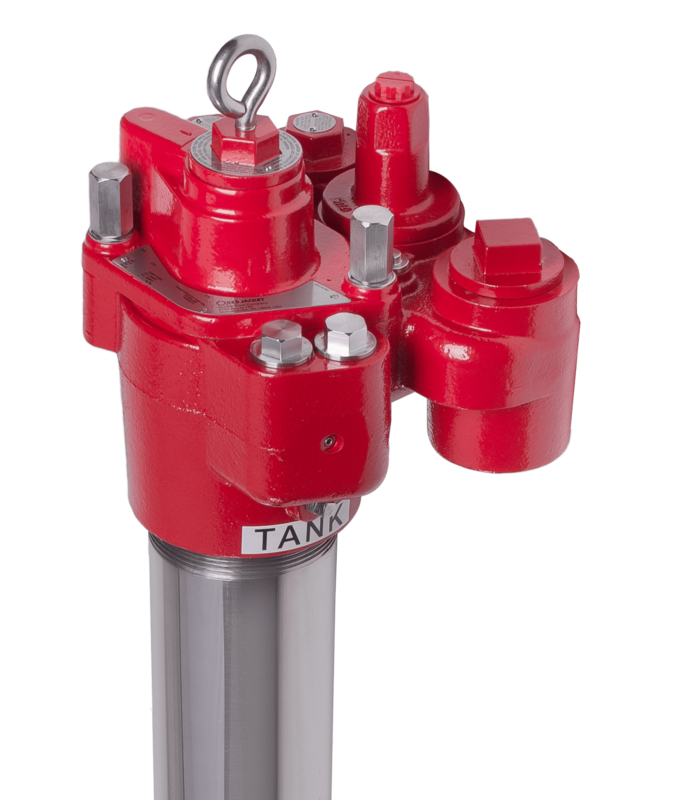 The cornerstone of your fueling infrastructure, the Red Jacket® series of submersible turbine pumps guarantee hassle free installation, minimal downtime, and flawless operation. 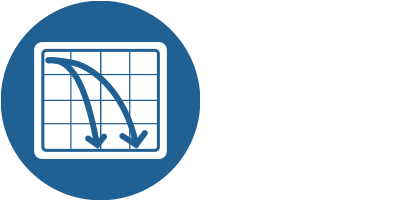 Monitor demand at the site and stage on additional pumps to ensure optimal fuel flow at all demand conditions. 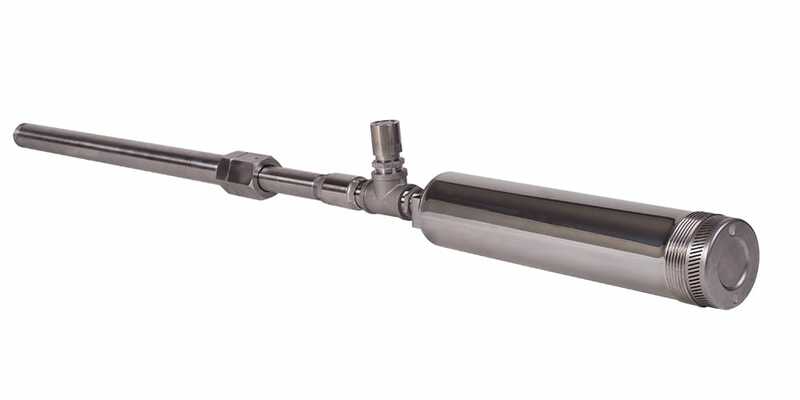 Connect to your TLS-450PLUS to activate tanks based on easily set fuel parameters in manifolded tanks. 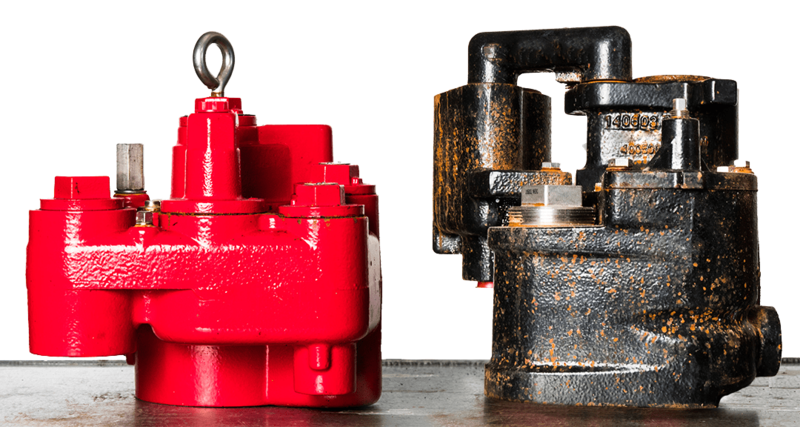 Manifold together two Red Jacket STPs at sites with high demand to ensure flow rates and the ability for pumps to back each other up. 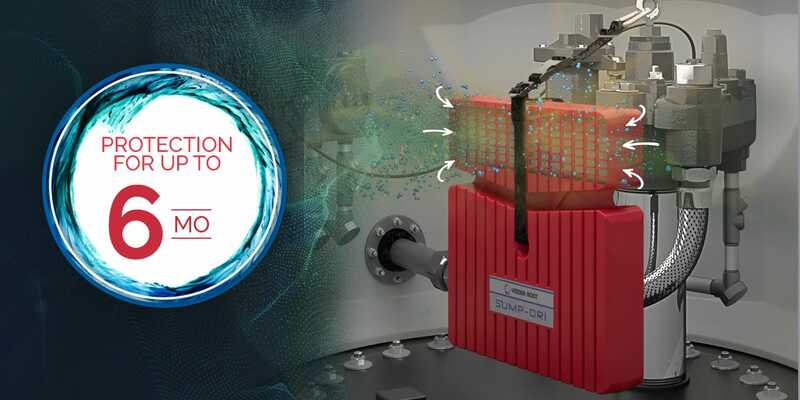 The Red Jacket IQ Control Box, Isotrol 1-8 Relay Box, and TLS-450PLUS Automatic Tank Gauge combine to create the flexible Virtual Siphon solution that gives users multiple settings for dispensing fuel from the tanks. The demand for higher fuel flows and lower power consumption while maintaining flexibility for service, drove the development of advanced packer and motor designs on all The Red Jacket STP models. The increased presence of alcohol gases in fueling applications have triggered a change in the pumps needed to handle these new standards. 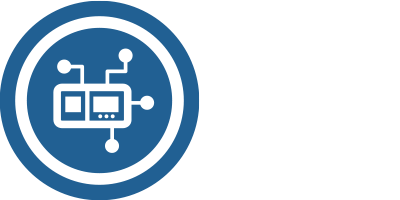 The Red Jacket line of STPs continues to innovate to ensure compatibility. The rise of new biofuels has changed the environment in sump and tank spaces resulting in the accelerated corrosion of fueling equipment. Red Jacket has risen to the challenge, creating products built to prevent or thrive in corrosive environments. Corrosion of equipment in sumps causes deterioration and shortens its useful life span. As corrosion advances it has the potential to affect the integrity of piping and electrical systems, and the serviceability of submersible turbine pump (STP) equipment. 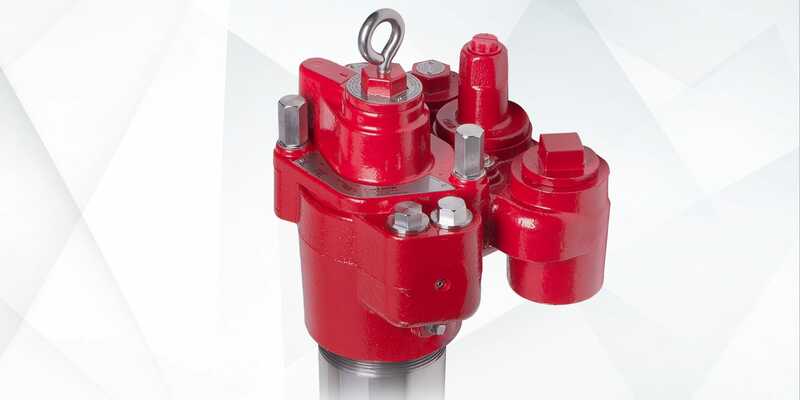 The Red Jacket Red Armor STP has a specialty coating on the manifold and discharge head that withstands acetic acid exposure to prevent corrosion and pitting to the cast iron surface over time. 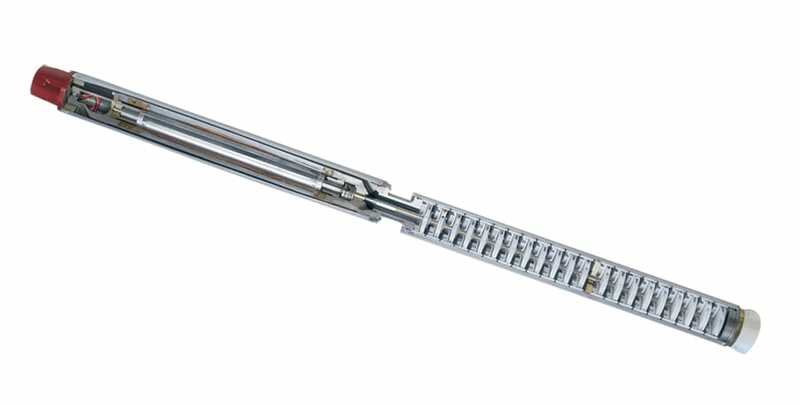 Stainless Steel construction on all exposed surfaces ensures easy maintenance for the life of the pump and the pump also features stainless-steel column piping and quick-set connector. Any moisture in the sump, whether it be high humidity, condensation or water ingress, can combine with fuel or vapors to create conditions for corrosion. Sump-Dri keeps the sump in better condition and ensures longer life of parts contained in the sump. 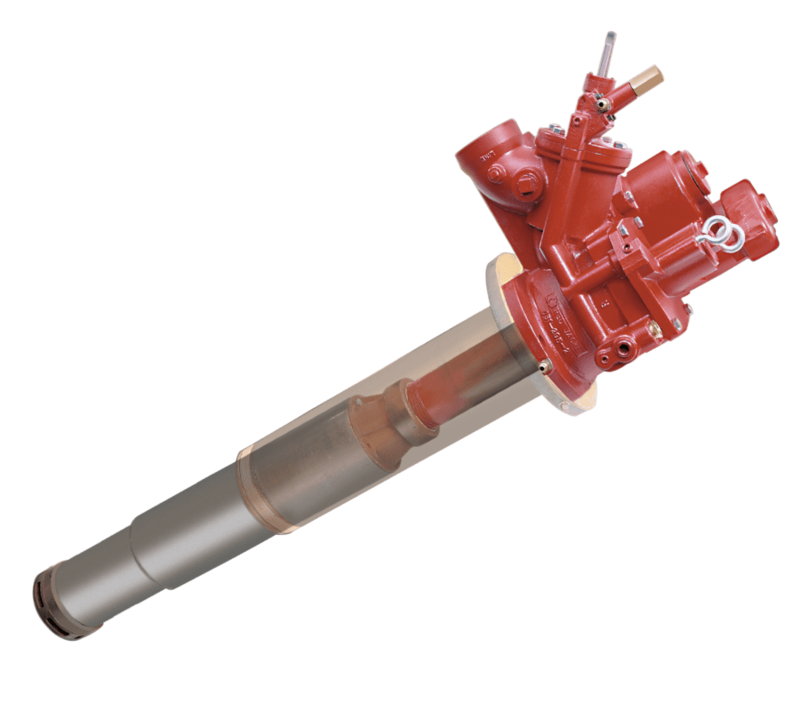 The Red Jacket® CoreDEF™ Submersible Turbine Pumps are a revolutionary solution that sets a higher standard in the optimization of diesel exhaust fluid (DEF) pumping infrastructure. The CoreDEF™ STP is the entirely customizable DEF delivery system, designed for a complete range of light to heavy duty submersible DEF applications. The Premier series is designed with a sleek and safe profile, supporting flexible applications and sufficient protection to comply with local safety regulations. With the Premier Series, Red Jacket is proud to introduce the only LPG solution capable of supplying multiple dispensers with exceptional flow rates simultaneously. The Maxxum STPs and unitized motor pumps provide the industry’s highest flow rates by reducing the number of restrictions within the flow path. The efficient design also leads to less power consumption, contributing to a lower lifetime cost of operation. Easy access to valves and ports allows for reliable diagnostics and fast service.